29 September 2015, at 12:07a.m. 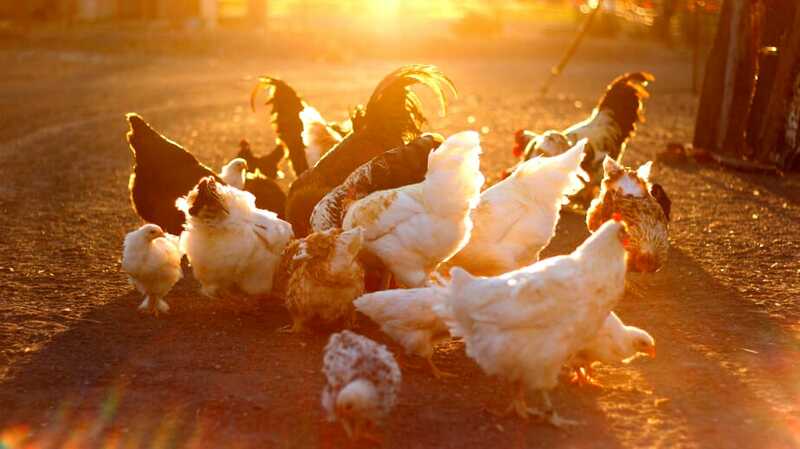 Establish your chicken farm in a quiet area - away from airports and industrial areas and rail yards. Investigate ‘Active noise control’ - a noise cancellation anti-noise system that produces sound waves of the same amplitude as the noise pollution but in opposite polarity causing a cancelling of the noise pollution. Train employees to respect the sleep hours of the chickens - they should not be screaming out to each other around sleeping chickens. The results will be healthier, bigger chickens. 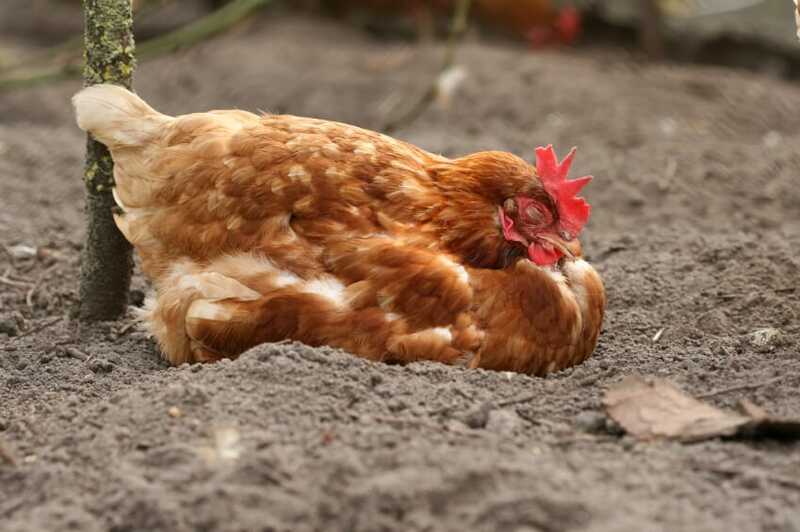 Thus everybody gains by respecting the chickens’ needs not to be exposed to high levels of noise pollution - the poultry farmer, the processor and the chickens. Ronnie P. Cons is EVP of C&C Packing Inc., a leading Canadian distributor of meat and poultry. He can be contacted at Rcons@ccpacking.com.